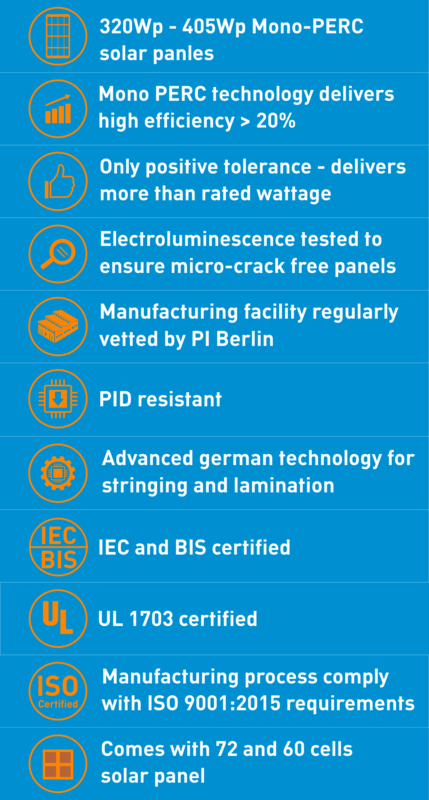 Orb produces its own solar panels ranging from 255Wp to 375Wp, to deliver a lower cost, higher quality product to customers. 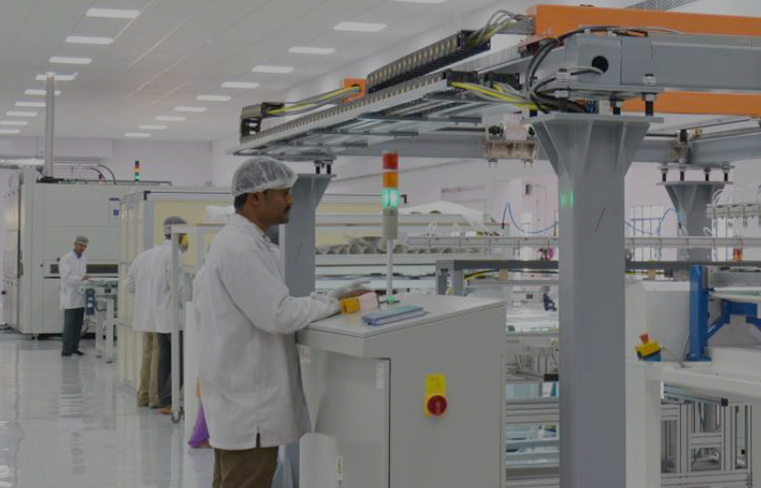 Orb’s state-of-the-art factory is located in Bangalore – making use of the latest production technology from Germany. Orb’s solar panels do not have negative tolerance. Orb only produces panels that deliver more than their rated wattage. 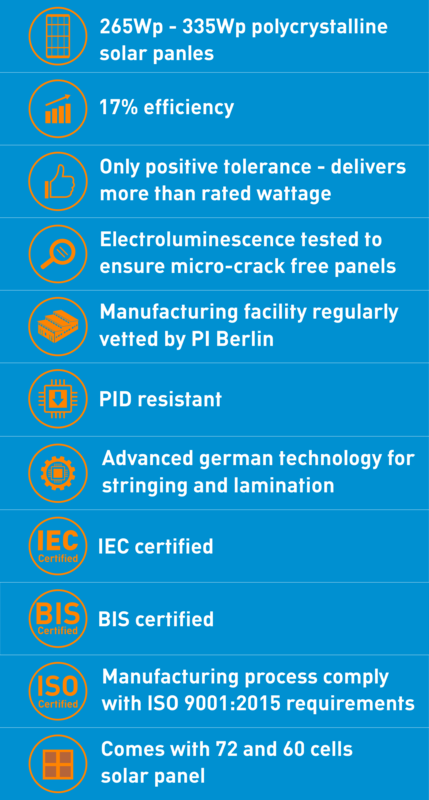 All of Orb’s solar panels are IEC approved and come with a 25-year linear power warranty.